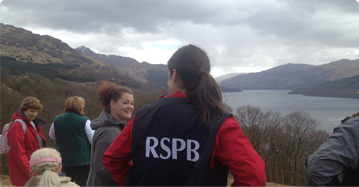 Hire a bike, enjoy a stroll, healthy ramble or take a hike and discover the adventures Loch Lomond has on offer! 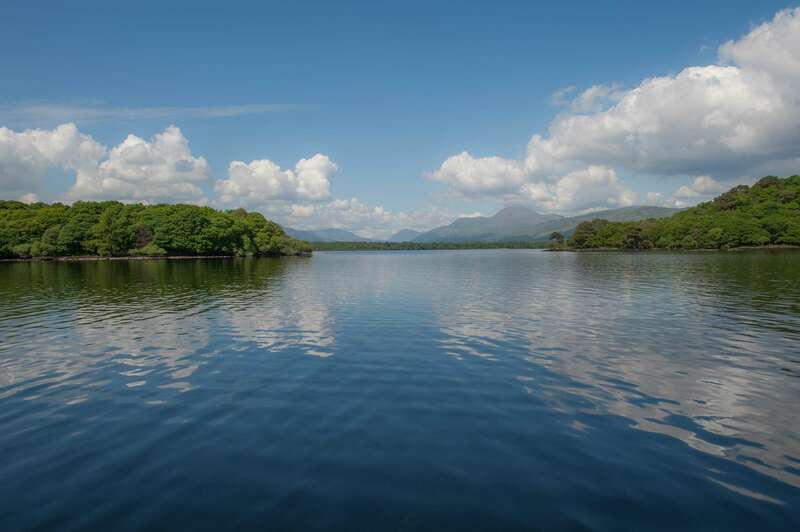 Cruise Loch Lomond can help you access some of the most awe-inspiring places in Scotland – hidden gems, remote peaks and sultry forests. 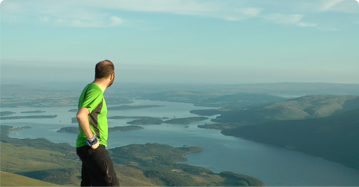 Adventure is on your doorstep with many outdoor activities available both on and around Loch Lomond. Cruise Loch Lomond’s ferry and waterbus services are sustainable modes of transport helping you access a network of long-distance routes, special events, adventure activities, national forests, heritage trails, nature reserves and visitor attractions – all located in the spectacular Loch Lomond and The Trossachs National Park. Located in the heart of the National Park there are walks to suit all ages and abilities whether a gentle stroll; sampling a stretch of one of the many long distance routes that traverse through the Park or climbing one of Scotland’s Munros. 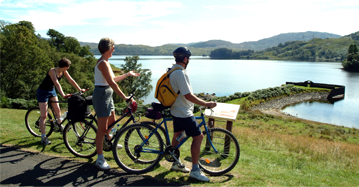 Whether using your own bike or hiring a bike (link to CLL Cycle Hire) the West Loch Lomond Cycle Path; the Great Trossachs path and the eastern shore of Loch Lomond offer safe, quiet and stunning cycling routes to experience the tranquillity of the National Park.